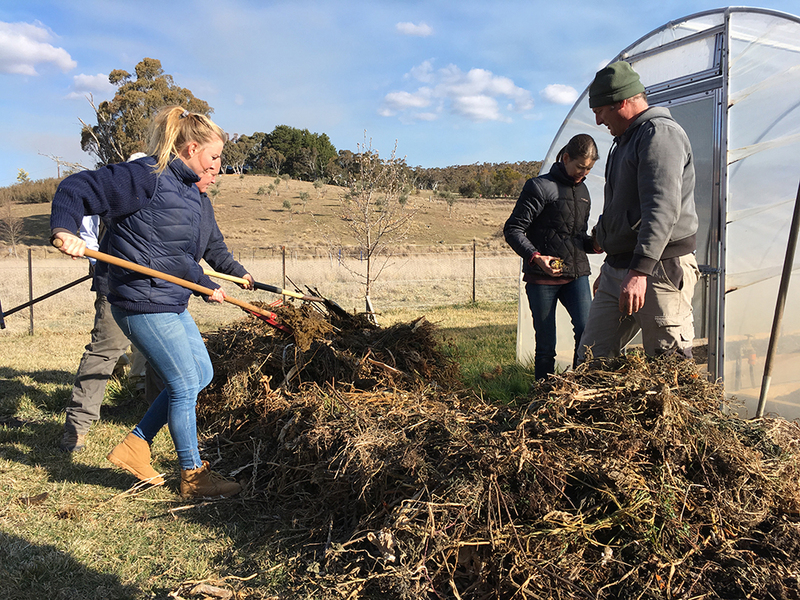 Thanks to Hamish McKay for taking our staff through two days of Biodynamics training recently. It was a fabulous introduction for those new to Biodynamics and a great refresher course for more experienced practitioners. 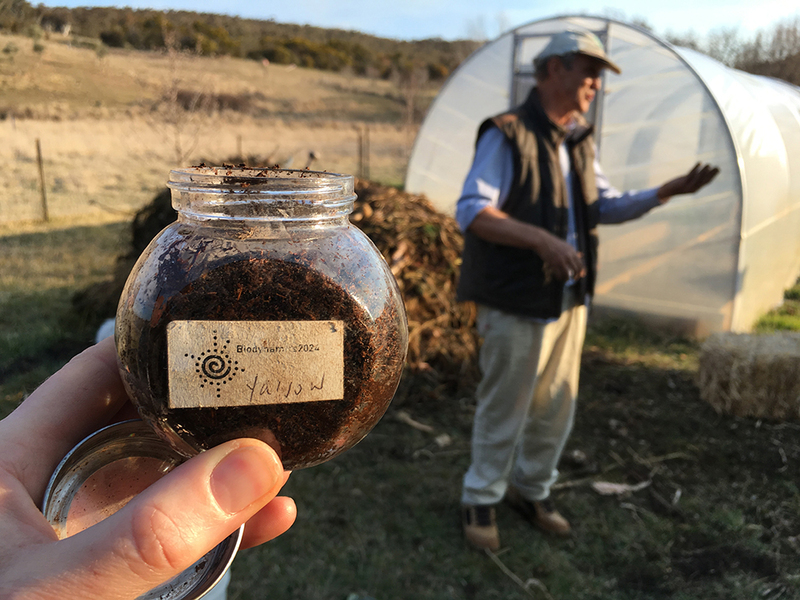 It also gave staff from The Mulloon Institute and Mulloon Creek Natural Farms a fun excuse to get together in a social learning environment! If you’re interested in Biodynamics and want to learn more, there are some great clips from Hamish featured on the Farming Secrets website.